Intake of probiotics may help increase the proportion of beneficial bacteria in the breast preventing the risk of breast cancer. 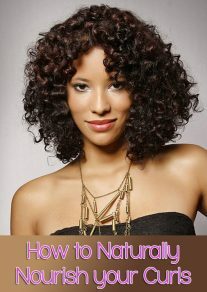 You know of the many benefits of curd but did you know of this? 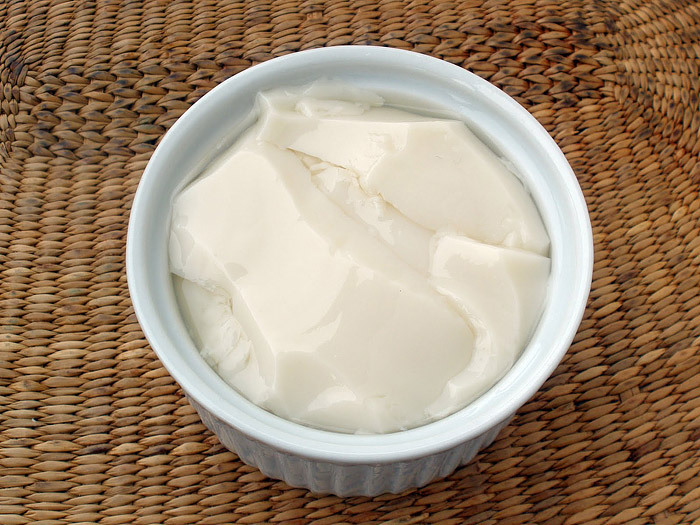 Intake of probiotics may help increase the proportion of beneficial bacteria in the breast and thus aid in preventing the risk of breast cancer. The findings showed that Lactobacillus and Streptococcus, considered to be health-promoting bacteria, were more prevalent in healthy breasts than in cancerous ones. Both groups have anticarcinogenic properties. 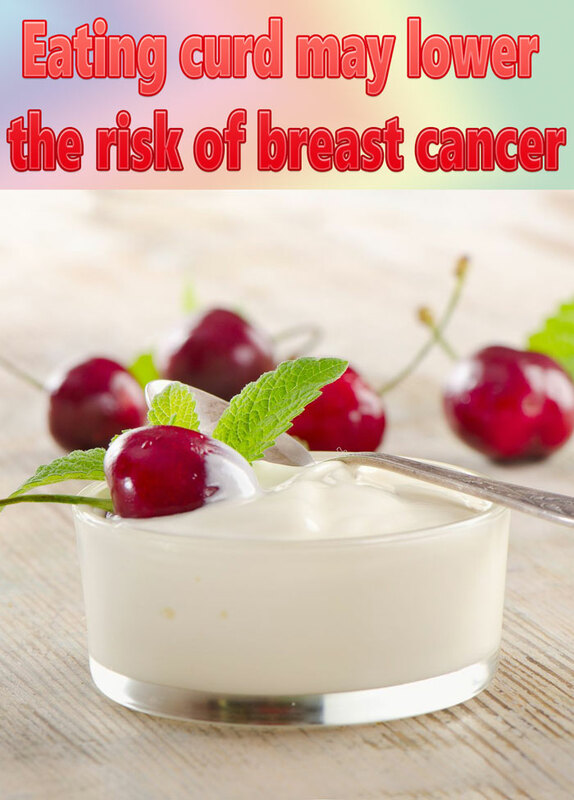 Thus, ‘our work raises the question that should women, especially those at risk for breast cancer, take probiotic lactobacilli to increase the proportion of beneficial bacteria in the breast?,’ said Gregor Reid, Professor at Western University in Canada. Conversely, women with breast cancer also showed elevated levels of Escherichia coli and Staphylococcus epidermidis — harmful bacterias’ — known to induce double-stranded breaks in DNA in HeLa cells (cultured human cells). ‘Double-strand breaks are the most detrimental type of DNA damage and are caused by genotoxins, reactive oxygen species and ionising radiation,’ the researchers said. The repair mechanism for double-stranded breaks is highly error prone and such errors can lead to the development of cancer. Further, natural killer cells are critical to controlling growth of tumours and a low level of these immune cells is associated with increased incidence of breast cancer. Streptococcus thermophilus produces anti-oxidants that neutralise reactive oxygen species, which can cause DNA damage, and thus, cancer. The study, published in the journal Applied and Environmental Microbiology, may lead ultimately to the use of probiotics to protect women against breast cancer. Antibiotics targeting bacteria that abet cancer might be another option for improving breast cancer management, Reid said. 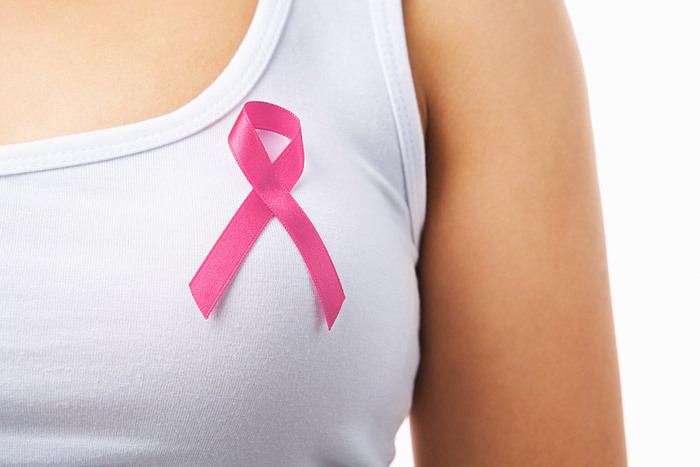 In the study, the team obtained breast tissues from 58 women who were undergoing lumpectomies or mastectomies for either benign (13 women) or cancerous (45 women) tumours, as well as from 23 healthy women who had undergone breast reductions or enhancements. They used DNA sequencing to identify bacteria from the tissues and culturing to confirm that the organisms were alive.